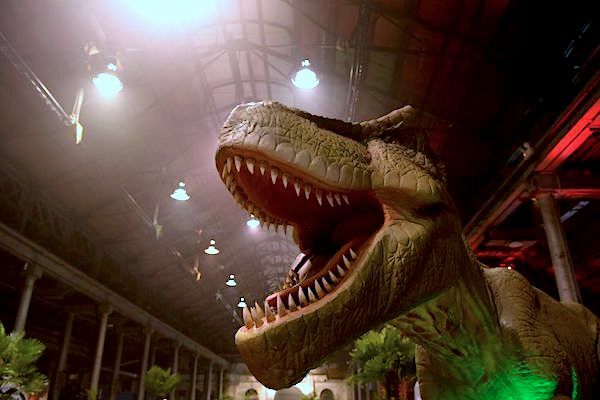 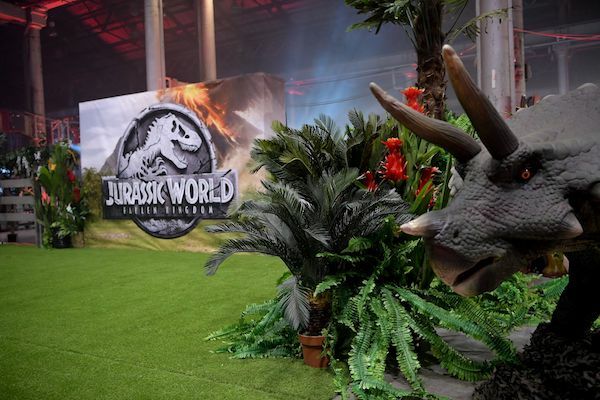 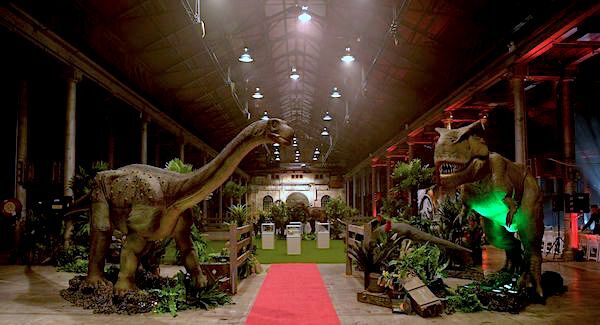 To celebrate the 25th anniversary of Jurassic Park and the upcoming global theatrical premiere of Jurassic World: Fallen Kingdom in June 2018, Australian Technology Park was transformed for the night. 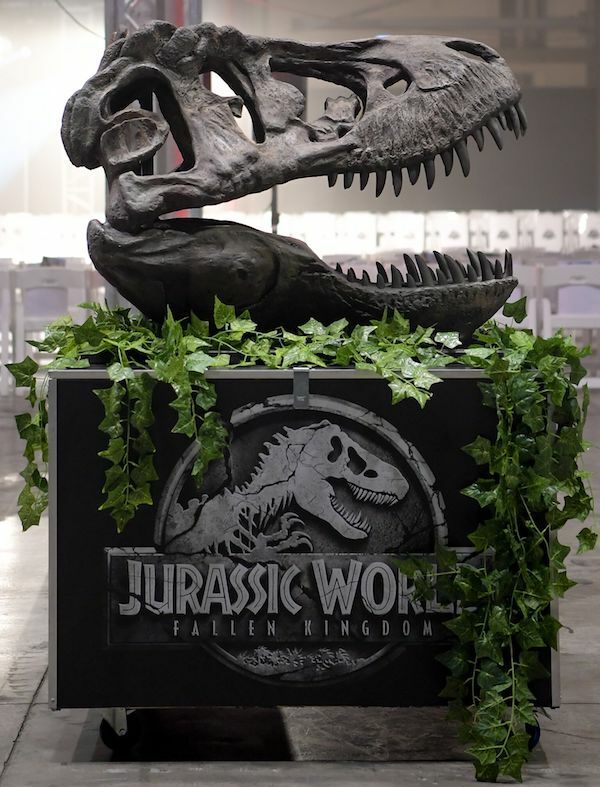 I think most of you caddies know my love for this iconic franchise, I was like a kid at a candy store surrounded by large-scale animatronic dinosaurs and museum artefacts. 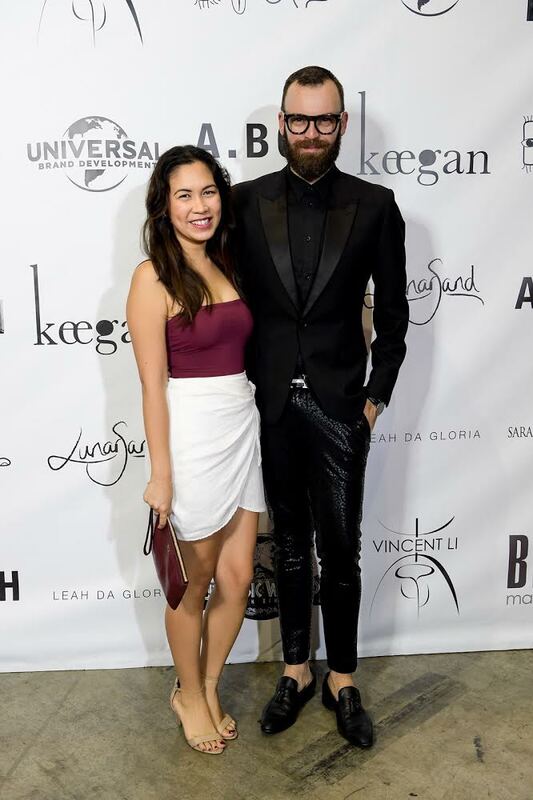 Universal Brand Development uniquely combined this film establishment with seven Australian high fashion designers in Australia’s first ever film-fashion industry collaboration for the runway. 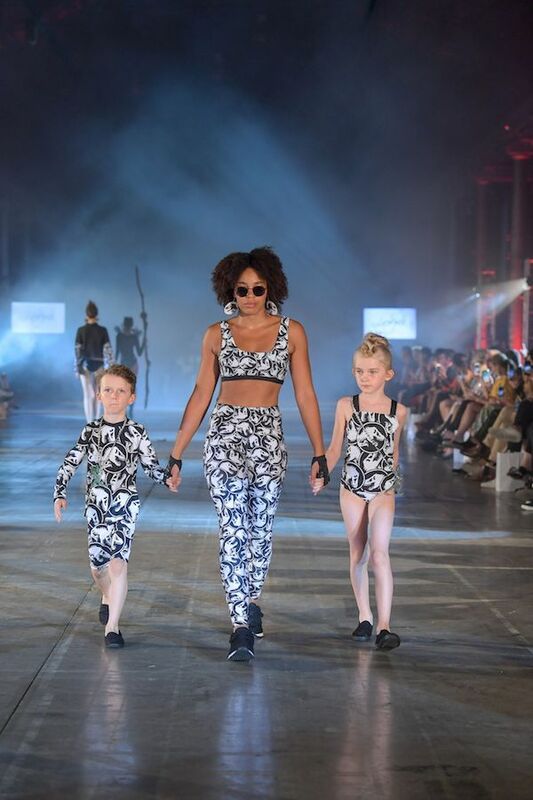 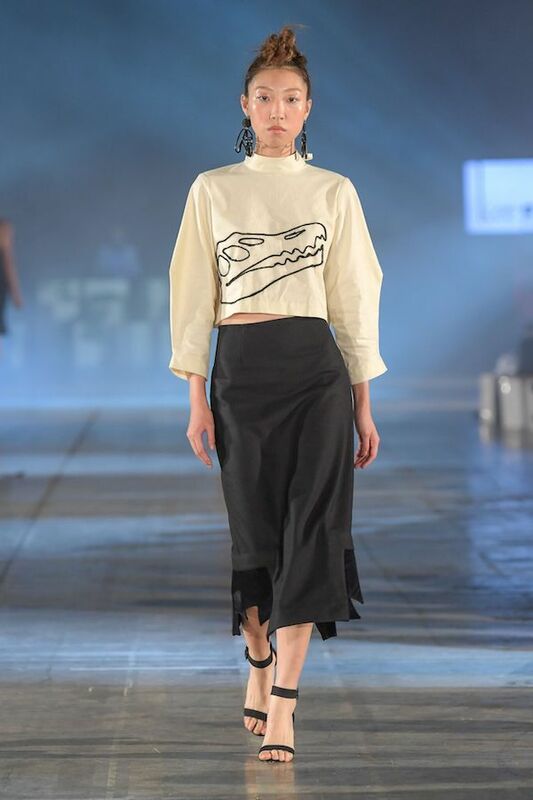 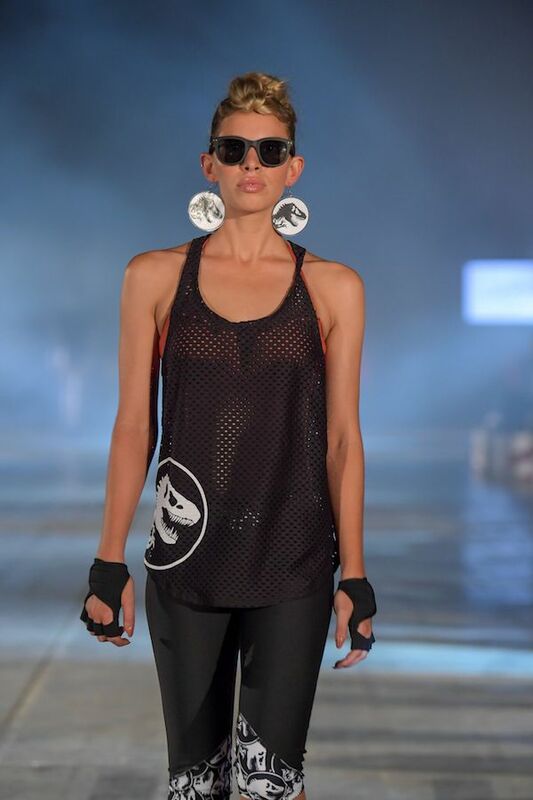 Sarah Joseph Couture, A.BCH, EWOL, Keegan, Leah Da Gloria, Vincent Li, and LunarSand exhibited elements of Jurassic World iconography known so well from the big screen - reimagined as designer couture for the runway and the retail racks.